Excitement today as the 3 winners of our Welsh Language heroes are revealed, and a big thank you to Huw Aaron for judging the competition and for bringing the heroes to life, through his fantastic sketches! We look forward to meeting the heroes in the near future! On Friday the 31/3/17 we will be welcoming Mr Daniel Burton to our KS2 assembly where he will be sharing information about the Whizzkids charity and his personal goal of running the London Marathon 2017 in their name. A collection bucket for contributions will be passed around all classes in school on Friday. KS2 classes will be designing individual class challenges – physical or sensory, and every child can bring £1 (or more!) to take part in the challenge! We look forward to seeing the different challenges and to raising money for the Whizzkids charity! Good luck to all pupils who have taken part in the Cardiff Against Bullying campaign – Poster and calendar competition! Here are some of the entries! A joint school council meeting! 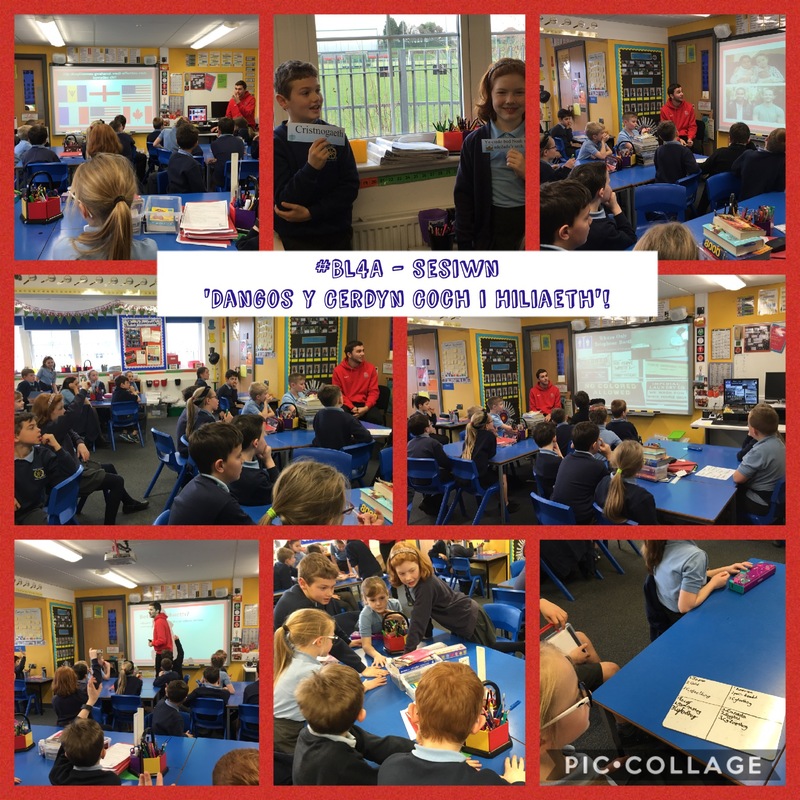 A very successful meeting between three school councils – Pencae, Y Berllan Deg and Melin Gruffydd! Plenty of ideas for the year ahead!